Dina Lohan has been sentenced to 100 hours of community service following her DWI arrest last year. 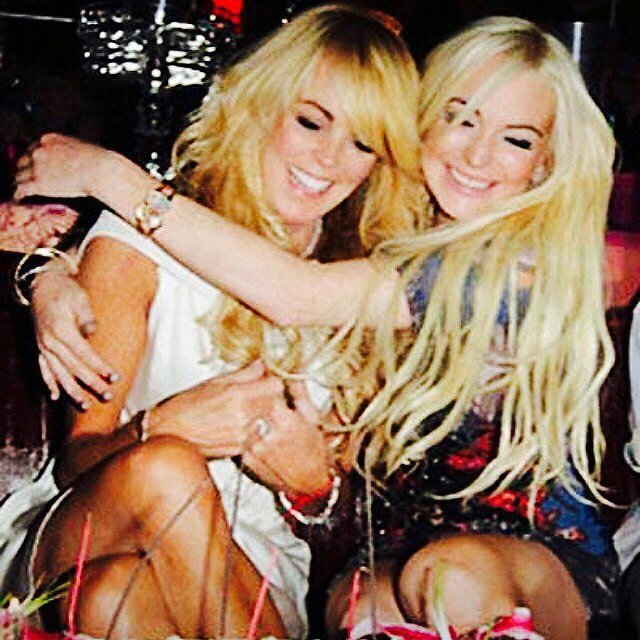 The mother of Lindsay Lohan was caught by police in Long Island, New York in September 2013, and will also have to now pay a fine of $3,000. Her driving license is officially suspended for a year, and she’ll have to install an alcohol-detecting ignition lock in her car, according to Gossip Cop. Finally, she is required to participate in an anti-drunk driving programme, after pleading guilty to charges of aggravated driving while intoxicated in April. When police caught her driving 77mph in a 55mph area, she had claimed she was fleeing from paparazzi. She was more than double the legal limit of blood alcohol.